H2Z101- This beautiful, Coventry Model home is now available! 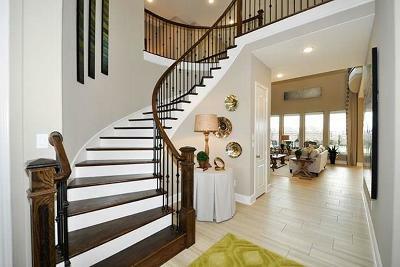 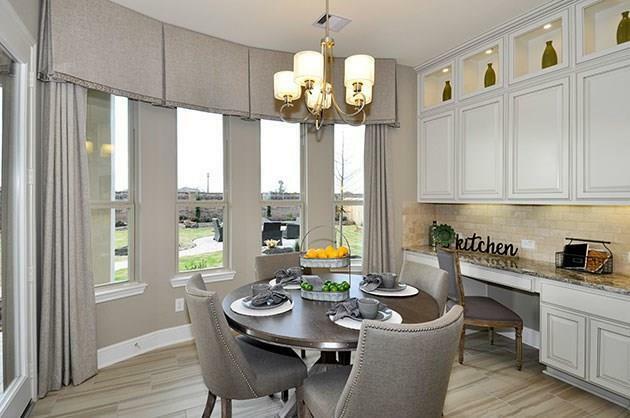 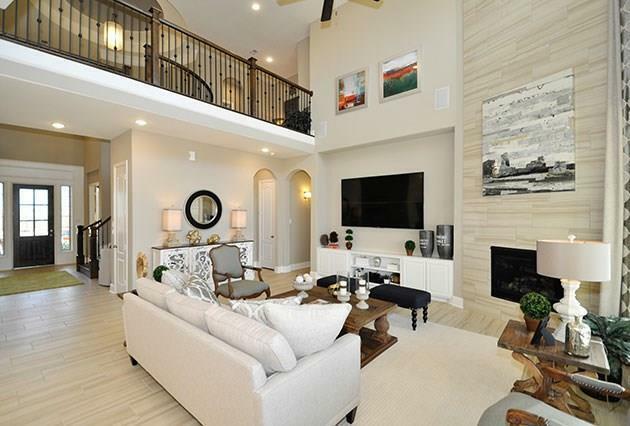 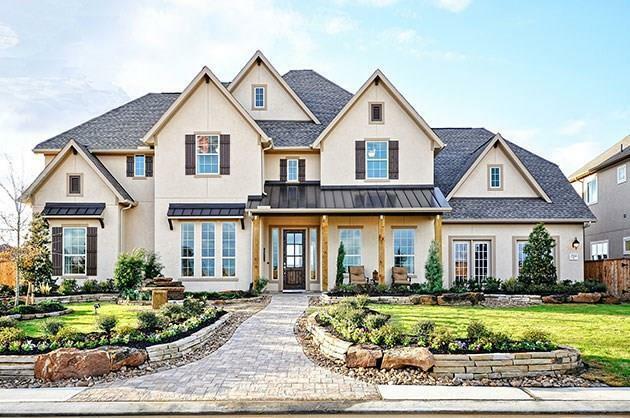 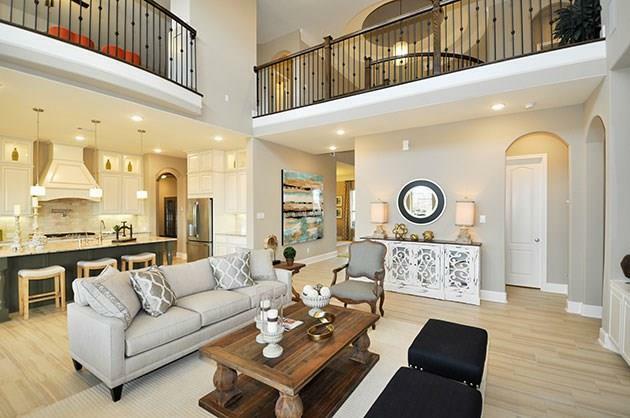 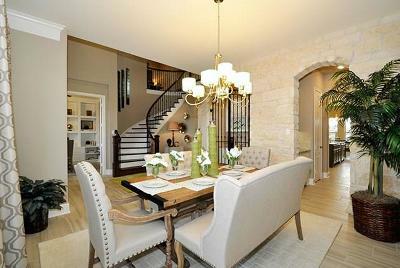 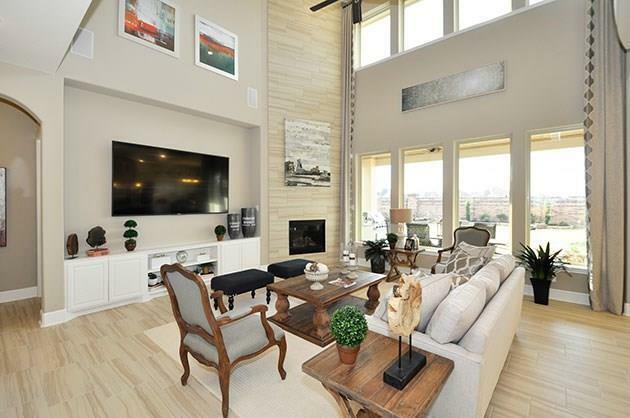 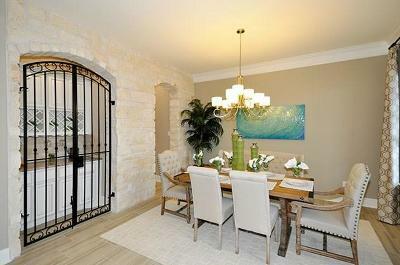 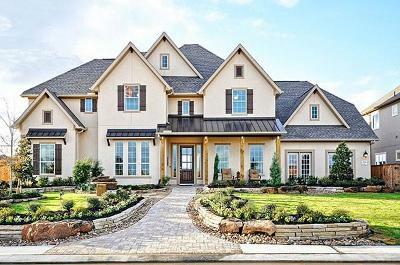 This model home is designed with neutral tones and features stunning upgrades such as a tiled dome ceiling in the spacious entry, curved wooden staircase, and a gorgeous kitchen complete with lighted shadow box cabinets and under-cabinet lighting. 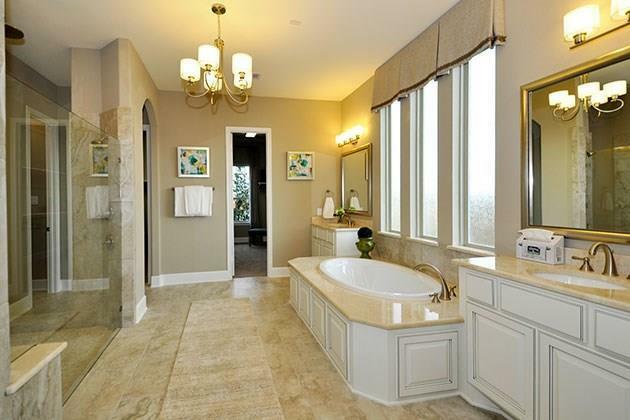 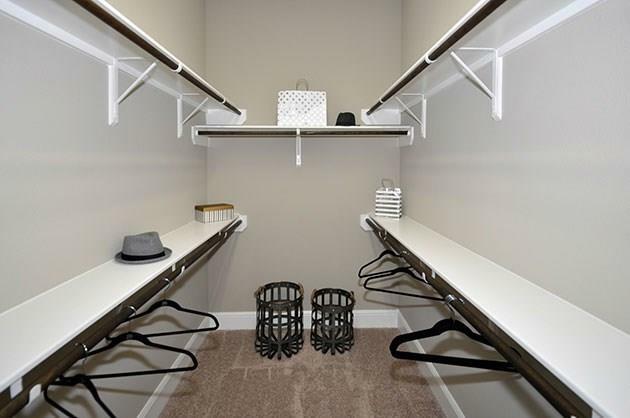 The master -suite offers a walk-in shower with his-and-her closets. 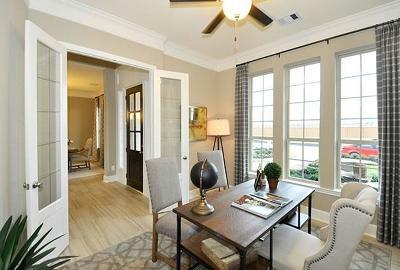 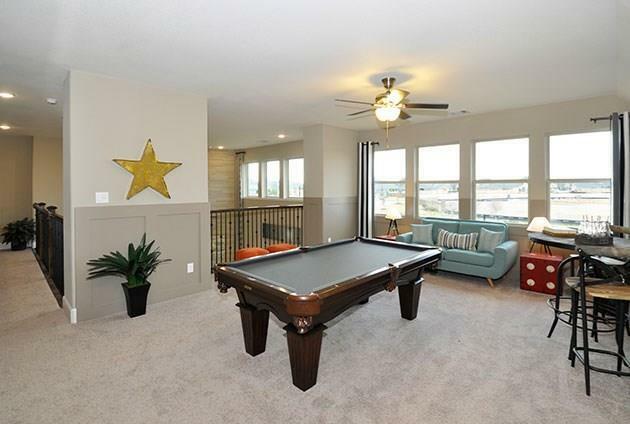 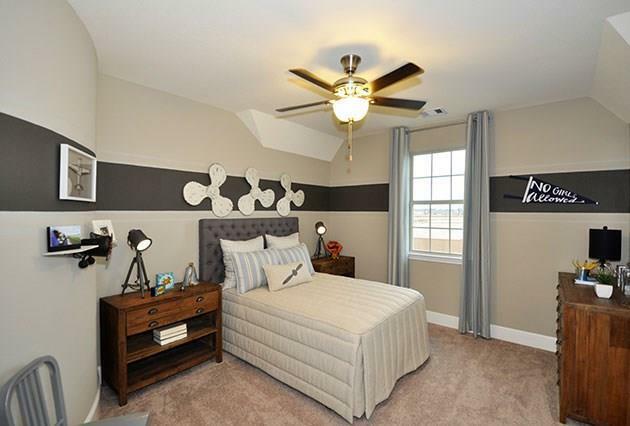 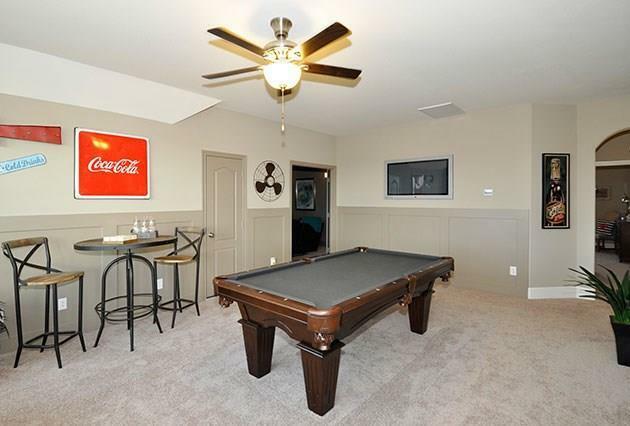 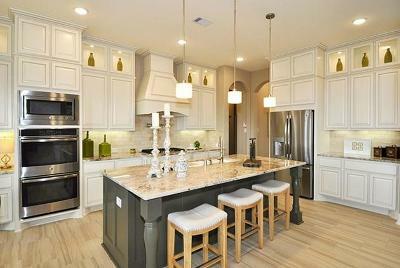 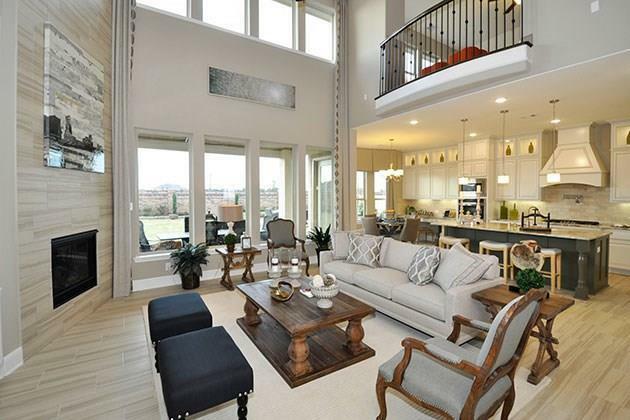 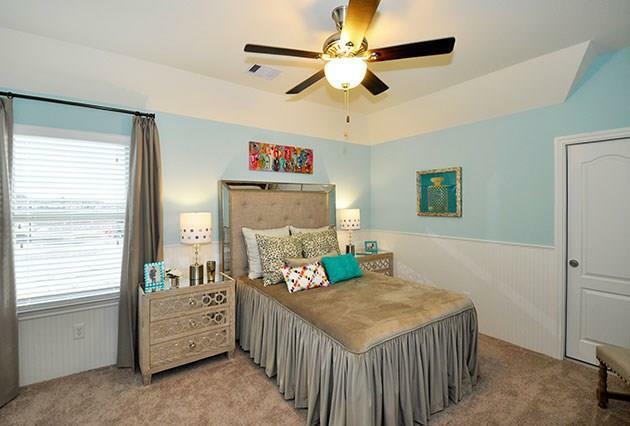 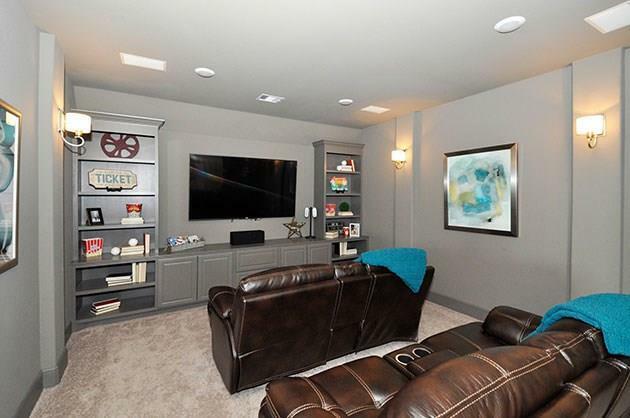 This attractive floor plan also includes a game room large enough for a pool table, media room and study. 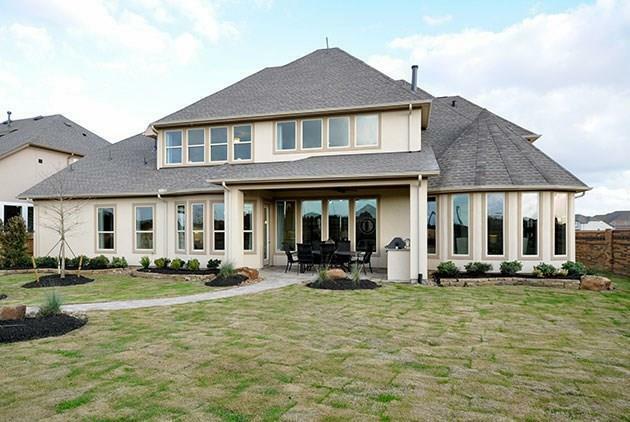 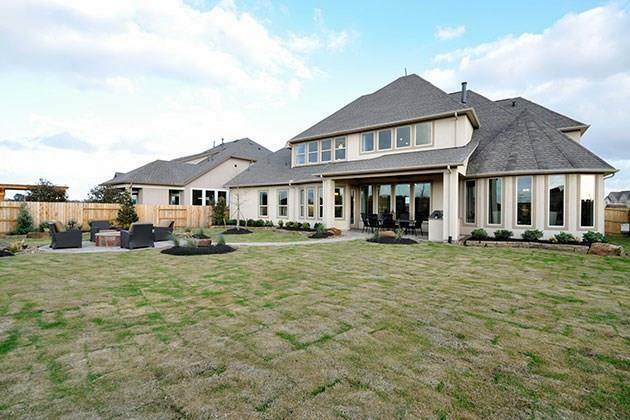 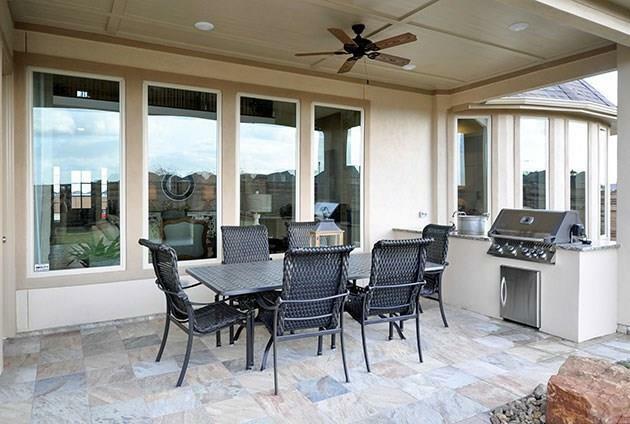 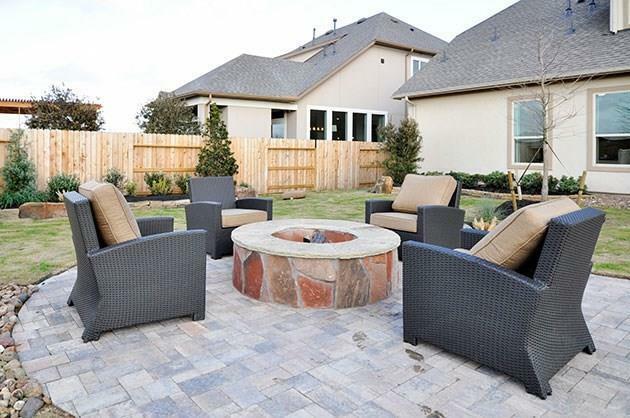 The exterior of the home is full stucco, and provides ample back yard space, with a built-in fire pit for entertaining. 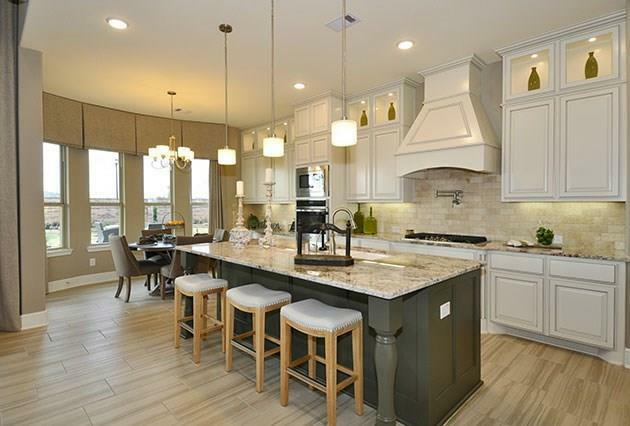 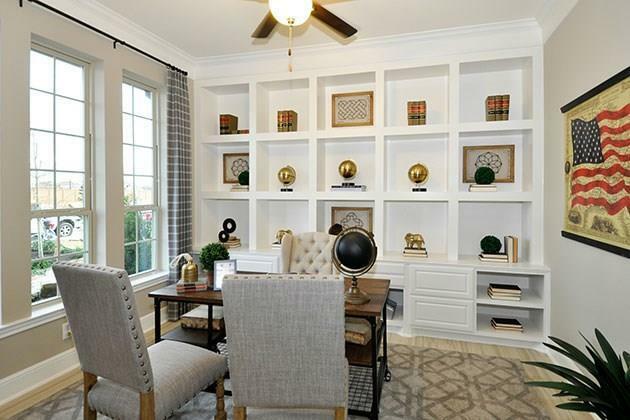 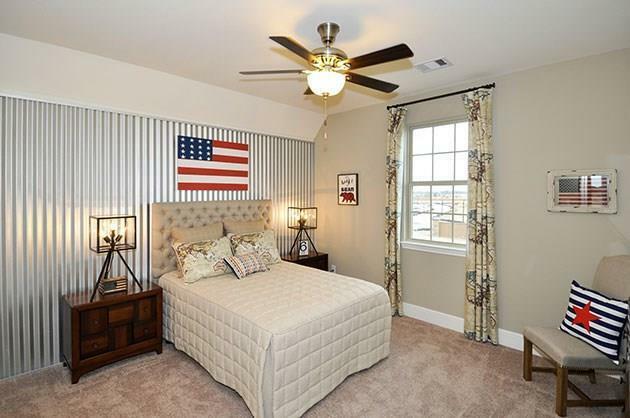 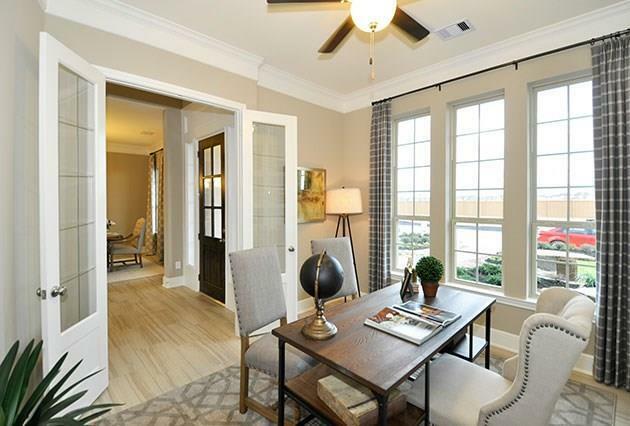 Don't miss out on this great location in Cinco Ranch, and the final opportunity to buy a former model home in the community.